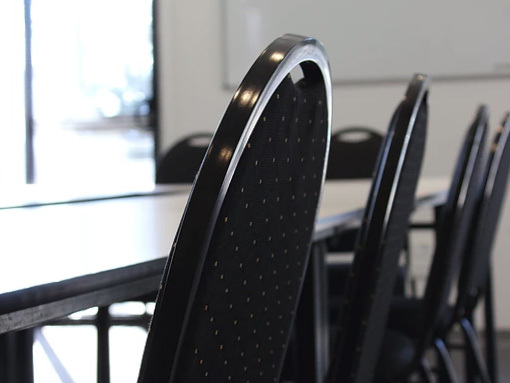 We provide 6 individual or flexible conference rooms including Studio One and 5 purpose-built meeting rooms, catering for up to 150 delegates. 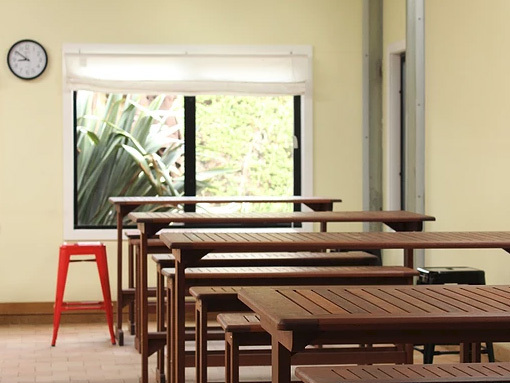 Facilities include: Secure off street parking, central cooling & heating capable of handling Tasmania’s weather conditions, exclusive dining areas & cafe, ample bathroom facilities, full disabled access and super friendly staff. 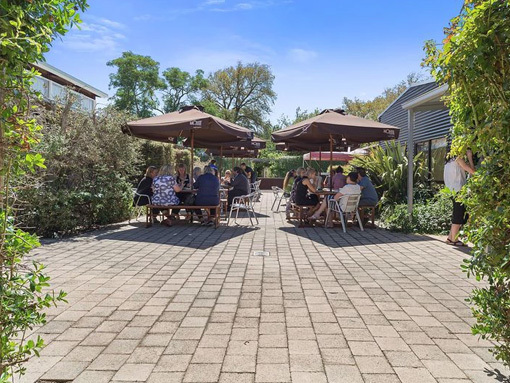 Clients can enjoy the space and make use of our sunny deck, atrium courtyard, warm foyer, spacious lawn or outdoor courtyard & BBQ area.